At the Kourellas family dairy, we like to keep things traditional. 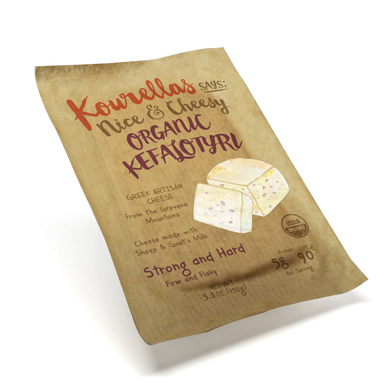 Like our artisan kefalotyri cheese, salted by hand as it matures. 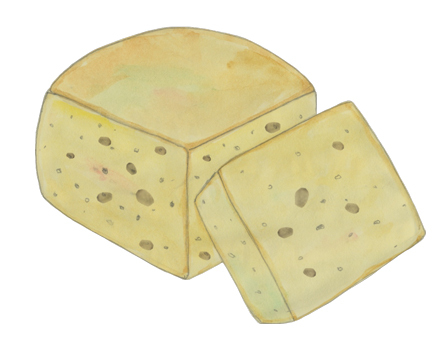 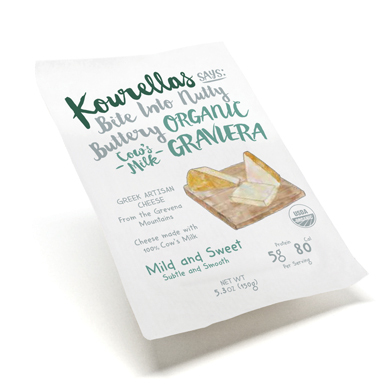 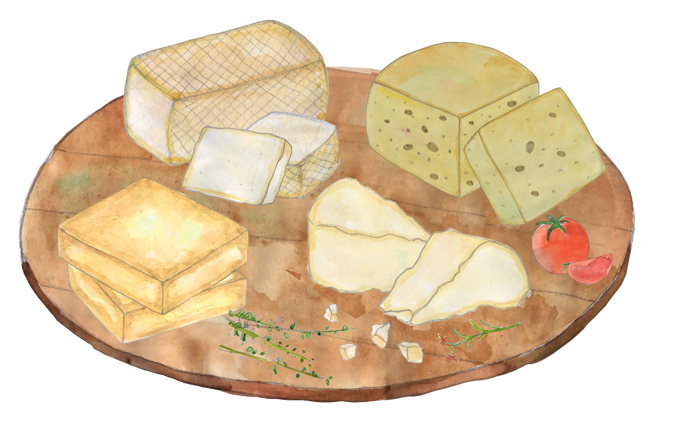 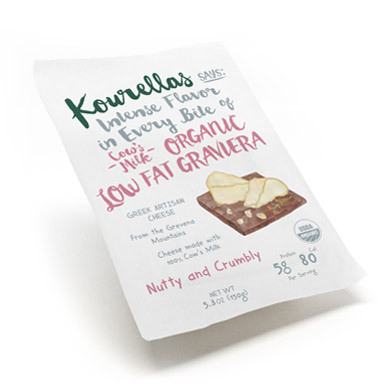 Our kefalotyri cheese is an essential ingredient in classic Greek dishes like moussaka, pastititsio and spanakopitta. Grate over pasta, serve shavings with pears and grapes, or fry a slice or two with eggs for a protein-packed brunch. Ingredients: Pasteurized organic sheep and goat’s milk, Natural sea salt, Vegetarian rennet, Lactic acid culture.